Throwback to a foggy day at the Liftlock Golf Club. New Years Eve tobogganing on Armour Hill. George Michael Dead at 53. Here are 10 of his biggest music videos. Solo artist and lead singer of pop group Wham! George Michael is dead at age of 53. He sold more than 100 million albums worlwide. If you grew up in the 1980's you couldn't turn on the radio without hearing his voice. Here are a few of his biggest hits. He will be missed. 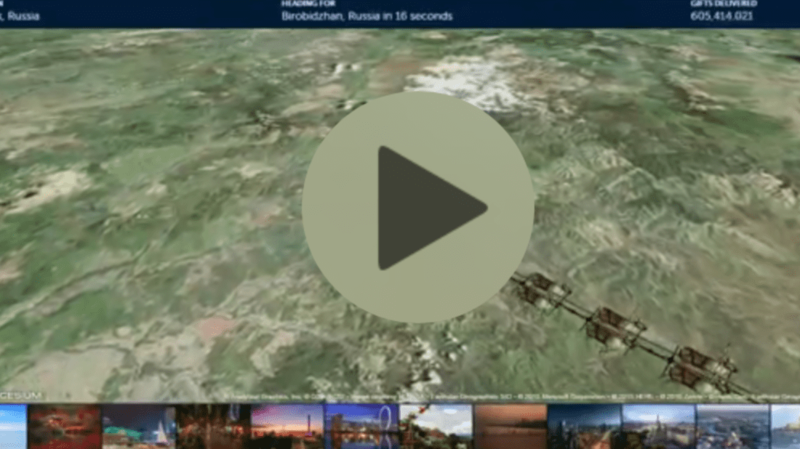 Norad's Santa Tracker: Watch Santa & his reindeer cross the world to deliver gifts. Click the picture below to start the Norad live feed. Probably the best version of Little Drummer Boy.